Where is my favorite homepage, start-ups and new tab? From where these annoying extensions came to my browser? Why my browser suddenly working like a snail? Why am i seeing nuisance ads? Is my browser infected with Virus? Well, these happens to all of us someday-sometime. We then try to uninstall extensions, removing URLs, clean browsing history. But not all the time these solution work. Here is when do you need to reset your browser. Resetting browser is just what we hate, but still Resetting browser solves various issues. This is a simple and quick guide that lets you quickly fix all the above browser issues by resetting browser. Follow the step-by-step instruction to reset your Firefox browser. 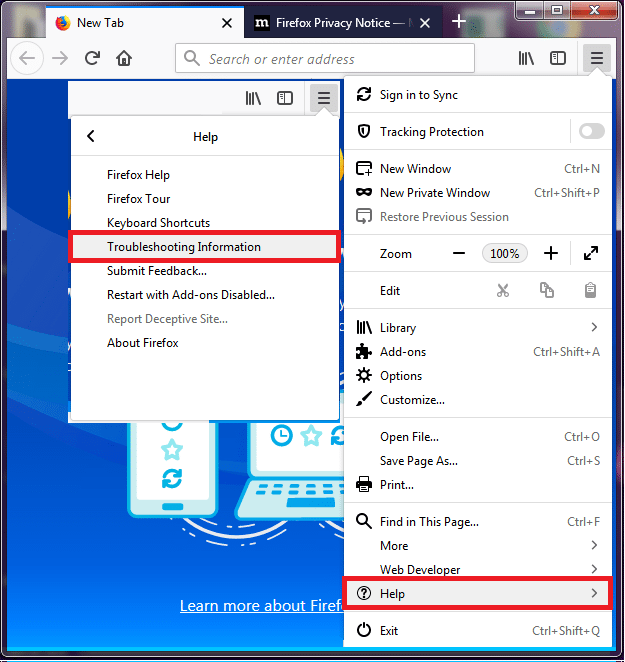 First step is resetting to the default settings on the Firefox, click the Firefox button→ go to the Help sub-menu→ select Troubleshooting Information ( for Windows XP, click on the Help menu appearing at the top of the Firefox window). URL for troubleshooting Firefox is “about:support”(copy and paste this URL to the Firefox browser). 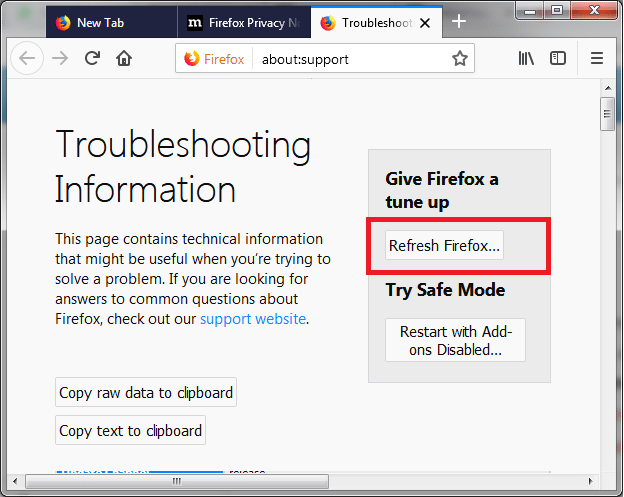 On the upper-right corner of the Troubleshooting Information page click on the “Reset Firefox” button. 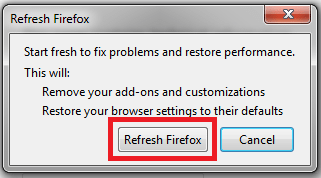 Click on “Refresh Firefox” to the confirmation window. This will close the Firefox browser and reset to the default settings. After reset, an Import Wizard window opens listing all the information about the import. 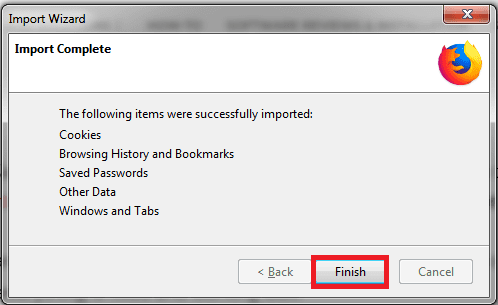 Now click on “Finish”. Restart the browser to check if everything is fixed and working well. If you don’t want to reset your Firefox browser, you can try manually removing annoying extensions or any unknown start page or new tab from your Mozilla Firefox browser. 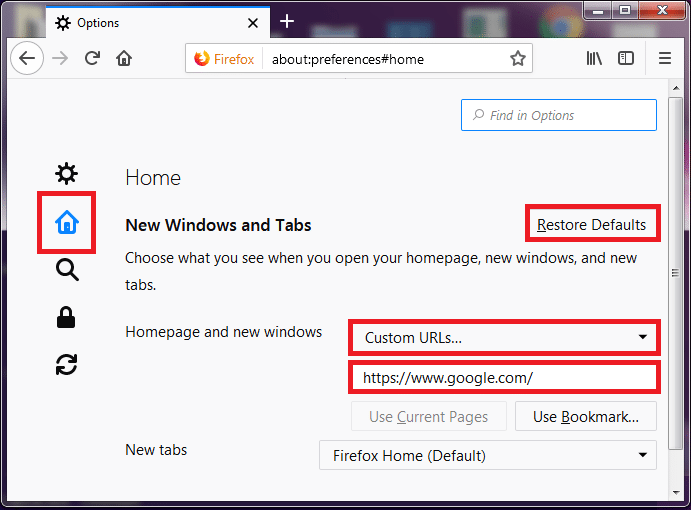 Here is the step-by-step solution to remove Firefox extensions and switch to default start-page. Start your Firefox browser and click on three horizontal lines on the top-right corner to open menu then select “Add-ons”. You can also press Ctrl+Shift+A on your keyboard or copy and paste “about:addons” to the address bar to open the ‘Add-Ons Manager’ page. This page shows you the list of all extensions/add-ons installed on your browser. 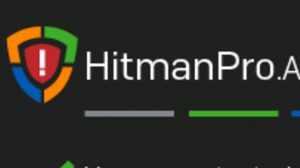 Select Extensions, and check the installed extensions and if it stands out to be an Adware/PUP then click on Remove button. Select “Options” then switch to the General Tab and reset the default homepage or simply go to URL “about:preferences#home”. You can simply “Restore Defaults” or set your custom homepage. follow the below image. 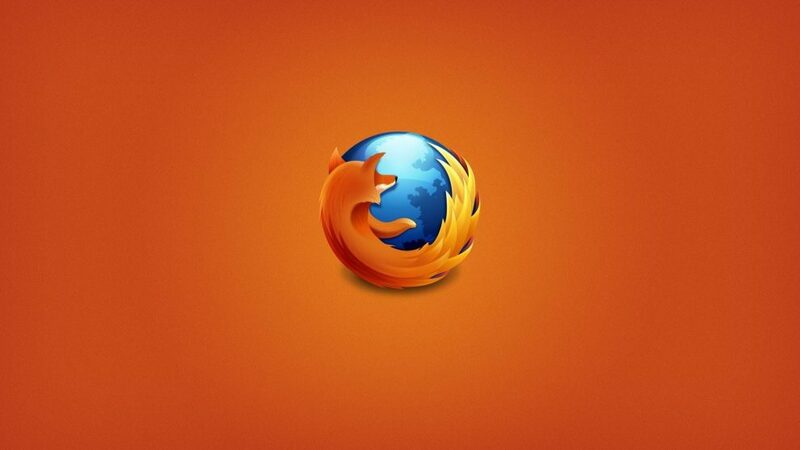 This is how you can simply reset your Firefox browser. After resetting the browser, you can add extensions you want and your favorite homepage. Now Your Firefox is all new and faster than before. 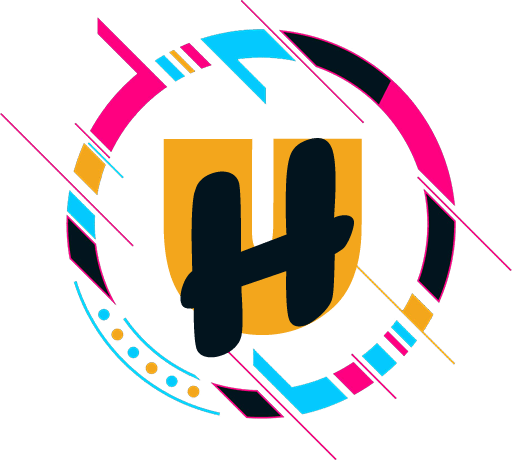 But hey before you start using your browser, you must know some best practices that will help you to stay safe and avoid the above consequences in future. In case, you see change in your default settings again like unknown extensions, homepage or search engine redirecting to unknown URL, then this is a sign of virus infection. For this, you need to scan your whole computer and remove the disturbing programs. Hope this piece of article was helpful to you.